increase reserves of hard currency of the country. Choi Sang-myong , A senior at cyber security firm Hauri Inc. claimed that North Korean hackers began acquiring bitcoin after they took away about 4 0 Million Won cryptocurrency from South Korea in 2013. Then those hackers extended their extortion with bitcoin as their ransom payment, and use them to secure their bitcoin every month till 2015 and also other countries unmentioned, and they were also accused of theft of $81 Million from Bangladesh’s Central Bank. 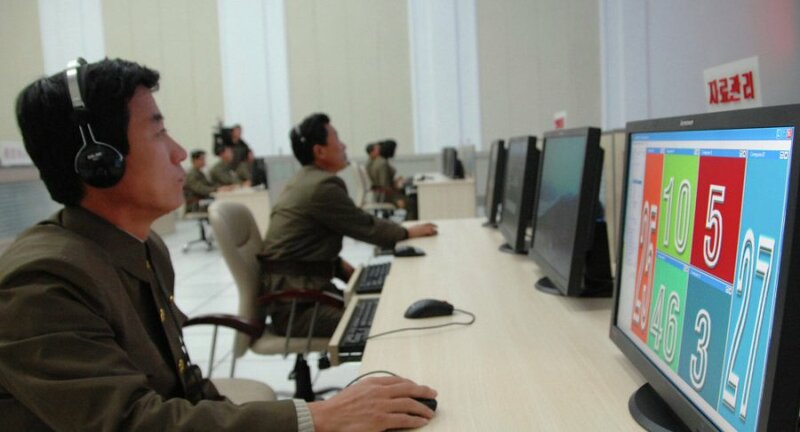 According to the South Korean news agency, Choi doesn’t dwell too deep into how the North Korean hackers stole millions of dollar worth of bitcoin.